You bet they are! Not only are they funny, but they will also make your message stand out and will get you a lot of "awwwws" from your recipients. You'll be the most thoughtful hero in town. 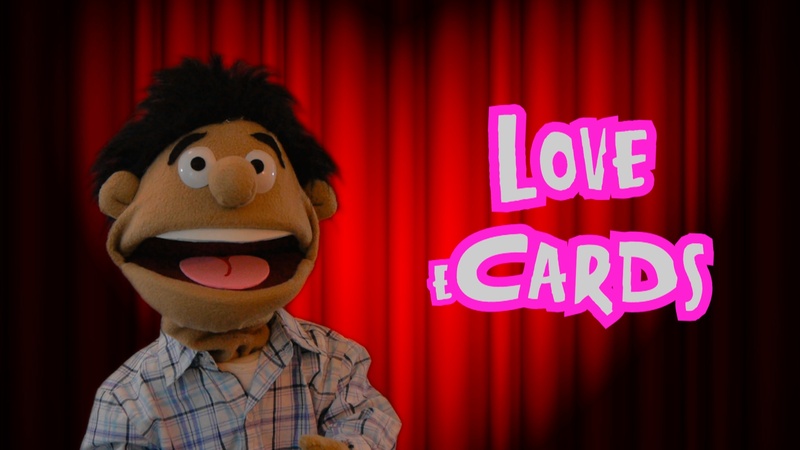 After all, everyone sends Hallmark Ecards, but who goes the extra mile to get a funny puppet video ecard? Many people don't even know they exist! But those who do, reap all the rewards of being unique and stand out from the crowd! Even better, you can send amazingly funny Ecards very inexpensively too! But let's begin at the beginning? What are these Pre-made funny Ecards? Pre-made Funny Ecards consist of funny Puppet videos that have already been recorded for different occasions but can customized by adding the sender's and the recipient's name to the message. This is the most economical option and is usually delivered within 24 hours. Of course, you can also have your own custom made funny video message. If you would like to go this route, click here for ONE PUPPET PRODUCTIONS or here for TWO OR MORE PUPPET PRODUCTIONS. Of course you can always get there buy using the top menu and looking at the menu options under ORDER NOW! For more sample birthday Ecards or to place your order, please click here. 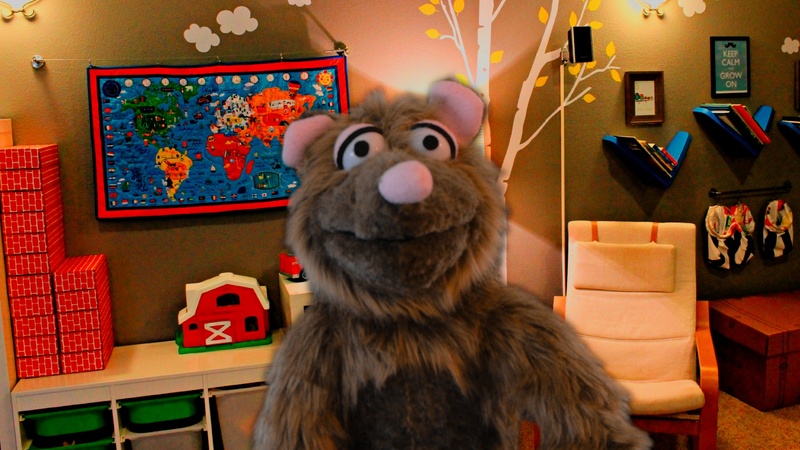 If you would like a custom made puppet video exclusively for you, click here for ONE PUPPET PRODUCTIONS or here for TWO OR MORE PUPPET PRODUCTIONS.